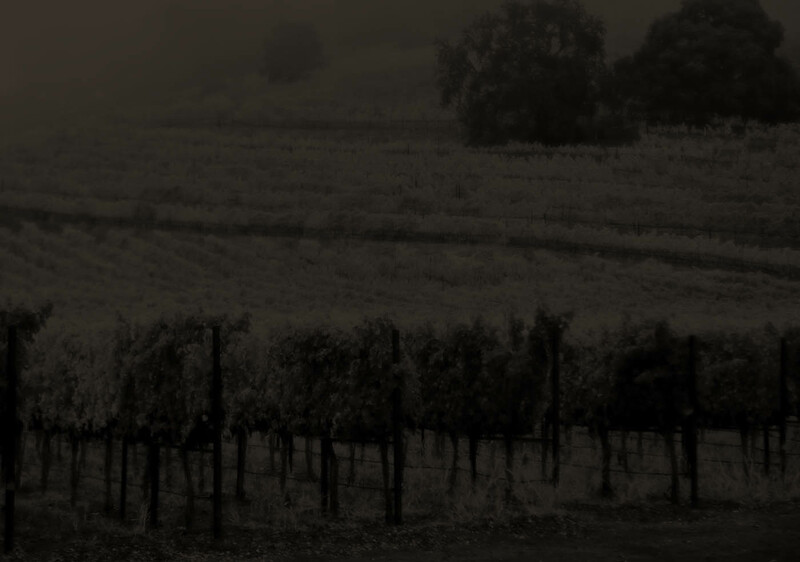 The 2007 vintage brought us extraordinary fruit in the Stags Leap District. A dry spring and a warm year in comparison to the previous two vintages greatly reduced the berry size on our property. The result was a harvest which produced wines of great concentration and depth, power and elegance. Each vineyard block was fermented separately in stainless steel vats with variable skin contact time ranging from 14-30 days.